I honestly can’t believe that it’s day nine of the Blogger’s Beauty Brawl: 10 Days of Summer already. *Sob*. I’ve had the best time these past few days, it’s just a shame it’s gone so quickly. At least there’s the Christmas Beauty Brawl to look forward to… but I’ll tell you more about that closer to the time. I must admit I’ve been quite excited about today as it’s BB cream day. In the past, I’ve tried out so many different base products and very rarely find one I actually like. That’s why I’m so excited about my product of choice for today, because I am mad about it. 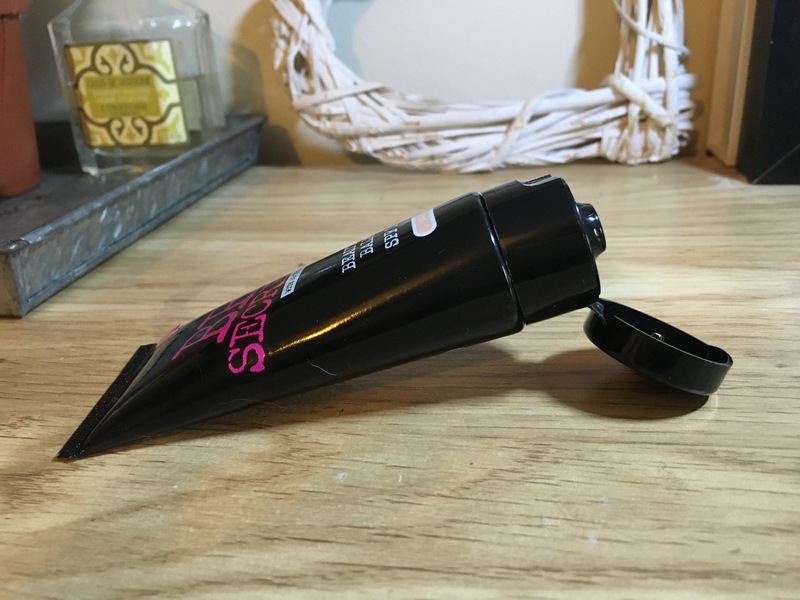 It’s one of those products that has made it into my everyday makeup bag and that I will 100 percent be replacing the second it runs out. 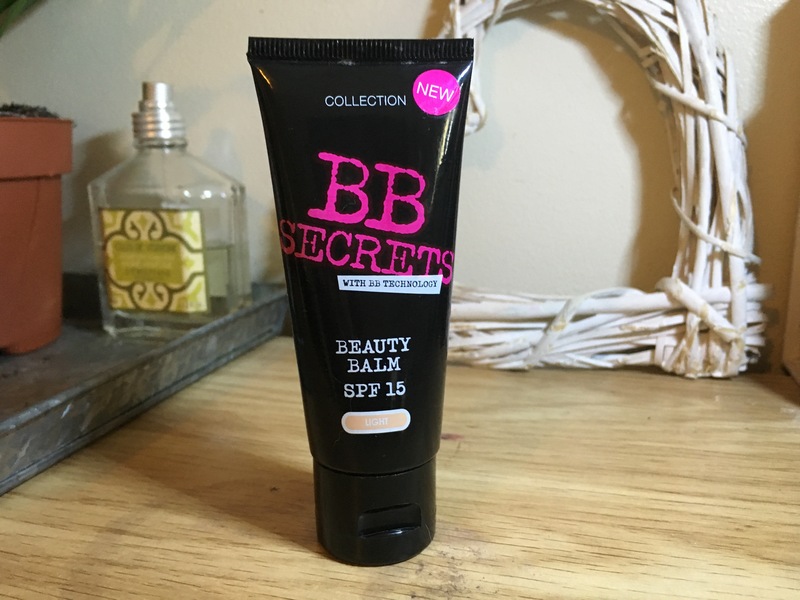 So my product of choice of the BB cream section of the Blogger’s Beauty Brawl is – drum roll please – Collection BB Secrets Beauty Balm. I tend to struggle when it comes to makeup bases because of how pale my skin is, as well as how sensitive it can be. 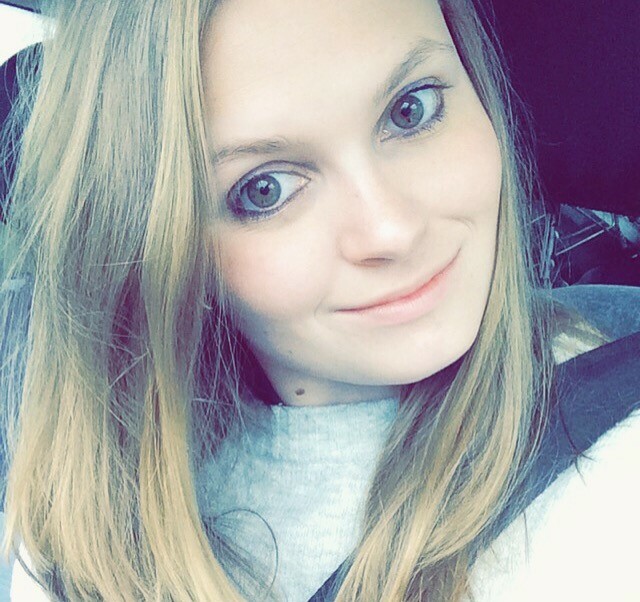 Recently, I’ve been using the Clinique Chubby Stick Foundation and I am so in love with it. (I’ll be reviewing this later this week.) But for the basis of this collaboration, I needed a BB cream. Because Collection BB Secrets Beauty Balm was cheap, that’s what I opted for. 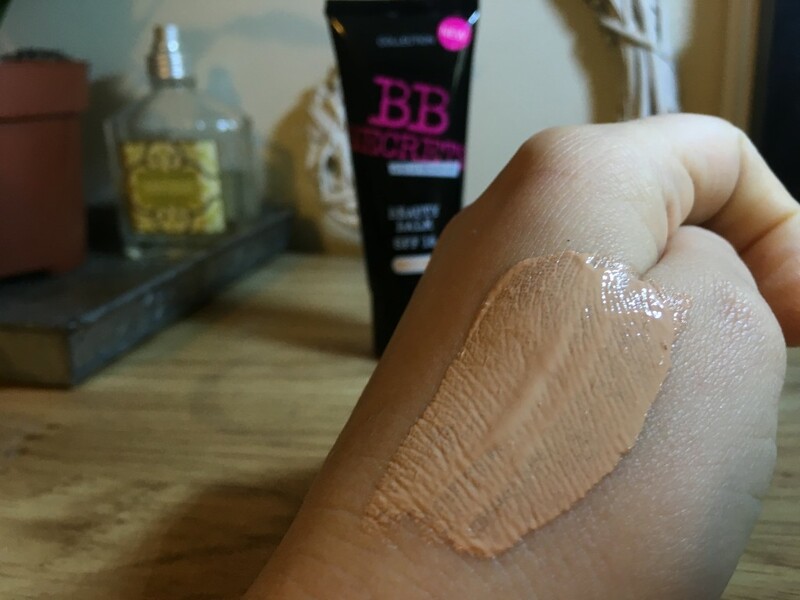 Despite the fact that I picked this BB cream up in light, I expected it to be too dark for my skin – almost all budget brands are. However, I was pleasantly surprised to find that for once, a budget beauty product wasn’t too orange for my cool complexion. Admittedly, this product does oxidise slightly and get a little darker than it is in the tube, but because of how light the formula is this doesn’t matter. As you can probably already tell, I’m a big fan of this product. I love the fact it isn’t too dark for my super pale skin, even after oxidising. The light formula is easy to blend and work with, giving a barely-there, natural look. The coverage is very light, but being a BB cream that’s to be expected. Personally, I love makeup base products that make you look like you’re wearing nothing at all. 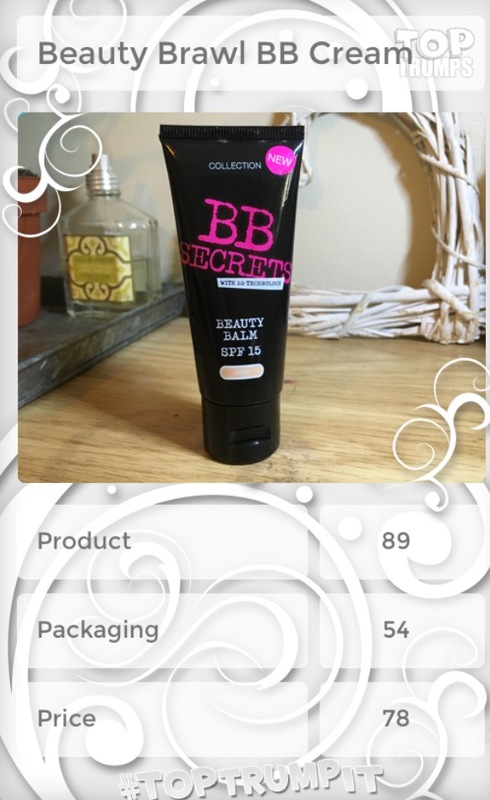 So with me, the Collection BB Secrets Beauty Balm is a big hit. Especially as it comes with the added bonus of having factor 15 SPF protection. The packaging is nothing special. The product is housed in a black tube with hot pink and white text on it. Personally, I would say this makes it look a little cheap. However, it is a budget brand after all, so it’s to be expected. Priced at £5.99 a tube, for a budget brand this is a good price. Especially as the product does what it says on the bottle. I’m a big fan of this handy product. I love the natural finish it gives and the fact that it’s super easy to apply and blend. The price is great. There’s a little room for improvement when it comes to the packaging, but that’s about it. For anyone looking for an affordable, natural-looking BB cream, I would definitely recommend this. Previous Article← Health Wise What Changes As We Age?